Hot Topic: Save/Print Rauls latest Seminar below! Wanna Laugh?! Read Raul's experience on a recent IRS Phone Call! 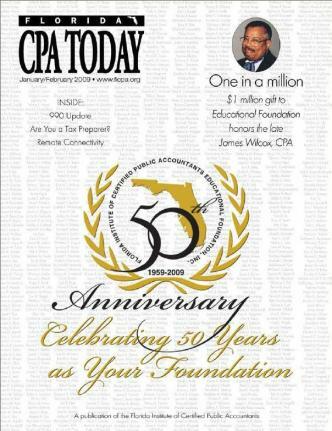 published in the Jan/Feb 2009 Florida CPA Today, 50th Anniversary Edition. 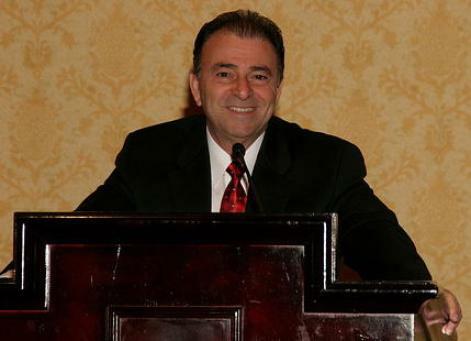 (Above) Pictures from the 2007 FICPA Fab Expo in Orlando Florida, where Raul Serrano is a yearly speaker regarding Tax Matters. This years topic was "How To Protect Your Clients Against The I.R.S." Click here for the Seminar Summary. RAUL, TOP 50 IN THE NATION? CPA Magazine, in its April/May 2008 issue, has featured Raul as one of the "Top 50 IRS Representation Practitioners of 2008". 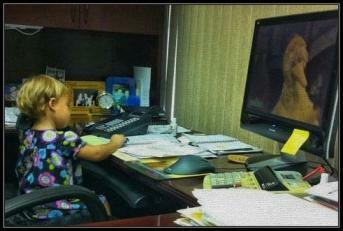 He is 1 of only 3 practitioners selected in the State of Florida and the only one from the South Florida area.